While the initial view of automated technology was more than a little frightening, portending a future long on robots but short on jobs for human beings, the deployment of these systems has actually opened up several possibilities rather than closing doors. Automated systems, both the data-processing tools that grant insights and the physical assets that move goods through the supply chain, are delivering outcomes that humans cannot, while employees engage in oversight roles and decision-making jobs unsuited for robotic intervention. Finding ways to use automated features throughout the supply chain may be a critical new practice for companies hoping to move goods with unprecedented speed and accuracy. With today's internet-powered retail climate increasing customer expectations and demands regarding finished goods, the repercussions could be felt all the way back to raw materials suppliers. Factories full of efficient robotic assets are relatively common today. Whether other parts of the supply chain will eagerly go into this same territory is one of the existential questions powering the field in 2018 and beyond. Packaging Service Europe co-founder Jane Gorick told SHD Logistics there is great potential for the expansion of automated elements to functions that still have not adopted them. She added that with mechanical operations already popular in manufacturing, this trend is a matter of spreading that industry's priorities beyond the factory walls. Warehousing and transportation organizations can become more automated in the way they transfer and store loads, but there are several priorities that go along with simply buying heavy machinery. Gorick specified that new storage and retrieval options will demand the evolution of assets including pallets that have stayed essentially the same for decades. The use of plastics may therefore increase, as plastic pallets and packages don't lose their shape as easily as other materials - their consistent size won't throw off automatic machinery. The increasing demands of rising customer expectations is the power source for the logistics industry and supply chain in general today. Gorick noted that small companies' supply chains will be especially strained in the new environment emerging. The pressure to move quickly and automate may move organizations of all kinds out of their comfort zones, and small businesses will have to dig deep to keep up. Automation is already an everyday part of manufacturing. 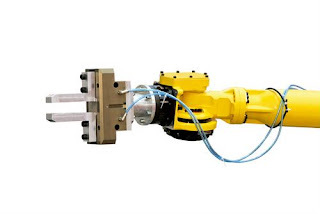 The impact of automation is being felt in ways other than giving heavy loads to automated pieces of hardware on factory and warehouse floors. 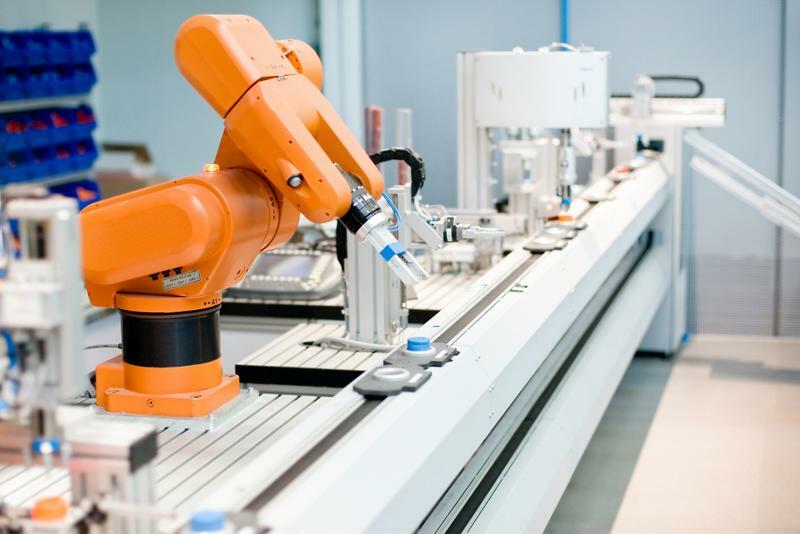 Supply Chain Quarterly contributor Earl van As recently pointed to the potential improvements that can come from robotic process automation in the everyday back-office functions that can slow companies down. He noted that in manufacturers, distributors and suppliers alike, there is room to automate some of the transactional drudge work performed by employees. The workers themselves become free to perform more strategic duties, potentially taking a more active role in the direction of the company. Meanwhile, the routine documentation tasks they were carrying out become faster and more accurate than if they were taken on by hand. The data generated by the new way of doing business is also a potential source of fuel for analytics. From the flashiest process to the most subtle, automation can have valuable results.